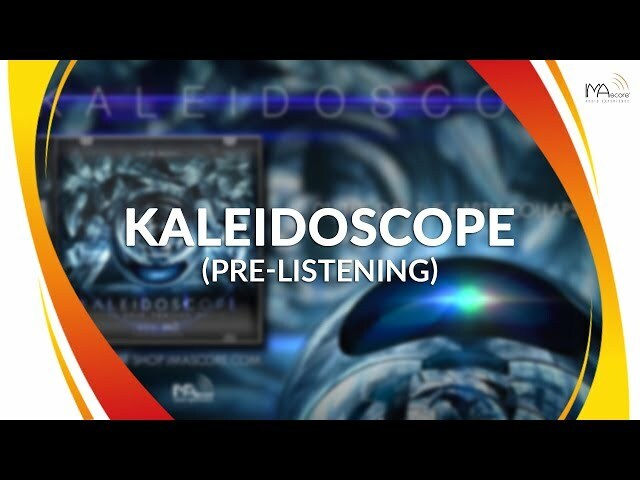 IMAscore’s first solo Trailer Music album Kaleidoscope, published by End Of Silence, mixed & mastered by Toby Mason is available as digital download in the IMAscore shop, on all known digital music stores like iTunes and Google Play Music and for streaming an Apple Music and Spotify. Experience the emotional impact of melancholy in epic orchestral compositions with a larger than life attitude, the thrilling coolness of rocking electric guitars and the uplifting motivational vibe of trendy Trailer Pop tracks. First it was offered exclusively for the theatrical trailers, television commercials and video game advertising industry, but now it’s publicly available for everyone!